The Simpsons have been on the air for 30 years now, but have we considered the possibility of a main character of the Simpson family dying? Sure, the show has dealt with character death before, and some characters have been flat out retired, but what if a character of Homer’s status were to pass on? How would the world be different? How would his family react? How would he handle his last moments? 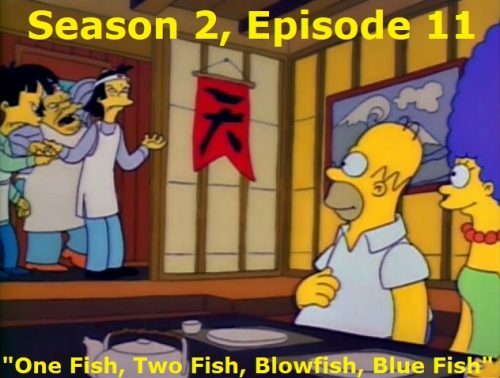 Well, interestingly enough, Season 2 just so happened to have an entire episode dealing with that, and today, we are going to be taking a look at that episode.